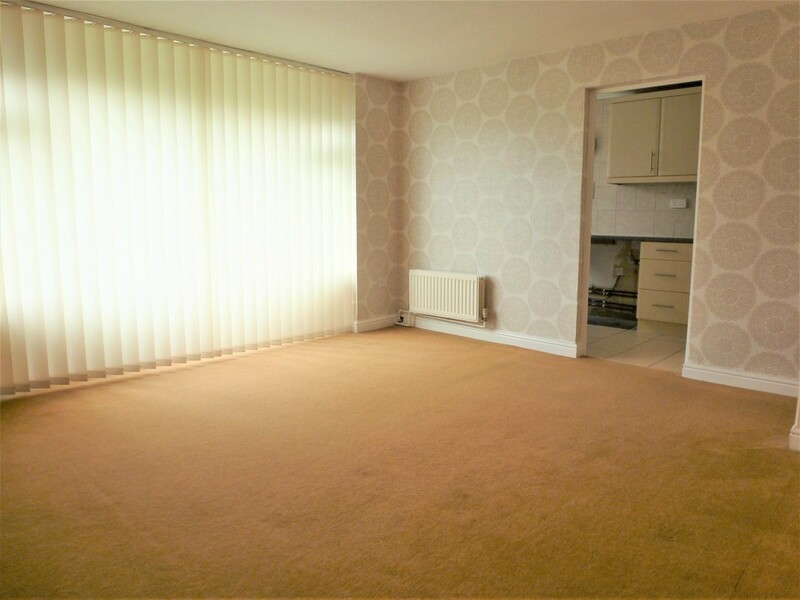 A DECEPTIVELY SPACIOUS Ground Floor Flat. 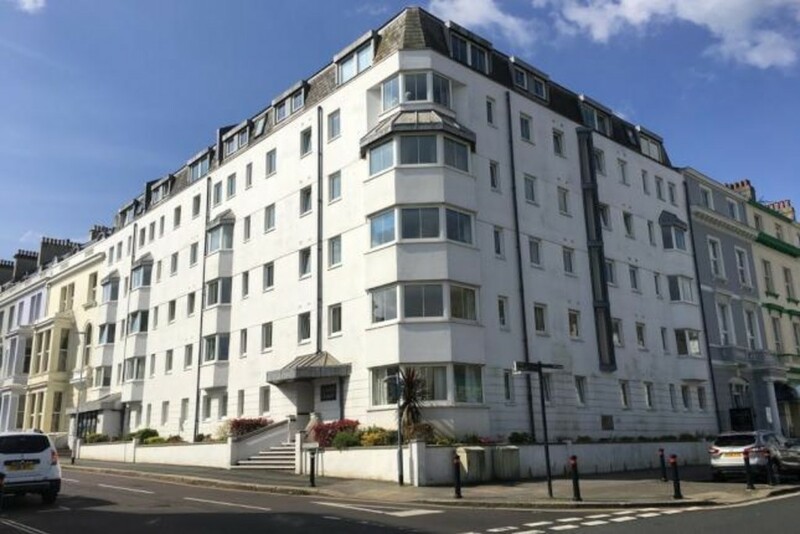 EASY REACH of the PLYMOUTH UNIVERSITY, Plymouth College of Art, City Centre and Local Parks. 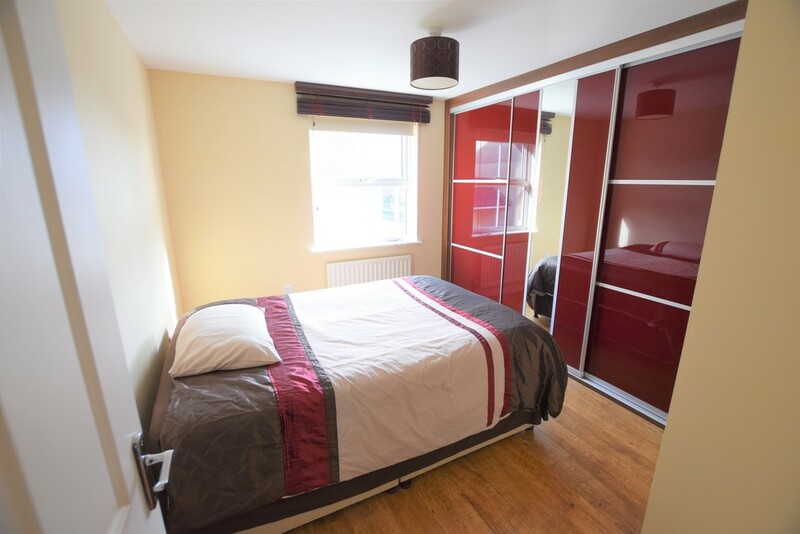 TWO BEDROOMS (One Double and One Single), Lounge/Dining Room, Kitchen, Bathroom, UPVC Double Glazing and Gas Central Heating, Enclosed Courtyard. A Modern and Beautifully Presented, Three Bedroom FAMILY HOME. 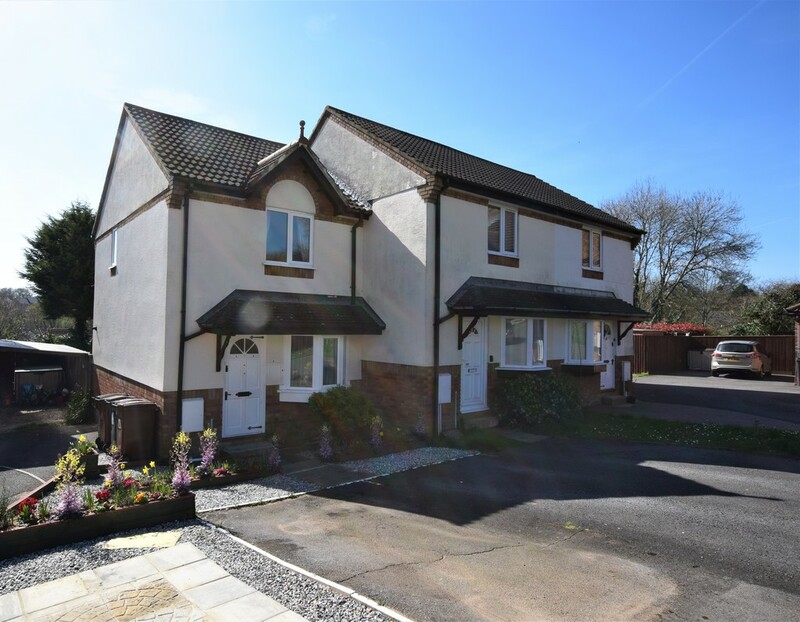 Situated on a Popular and Modern Development, Within WALKING DISTANCE TO SCHOOLS and Local Amenities. Allocated Parking for One Car, Attractive ENCLOSED Rear Gardens. 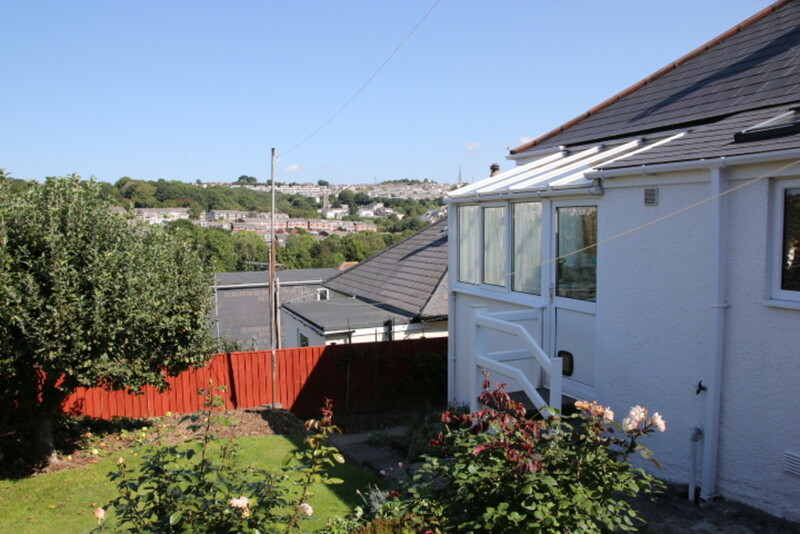 ***STUNNING VIEWS*** A Deceptively Spacious, Detached Bungalow with TWO DOUBLE BEDROOMS. 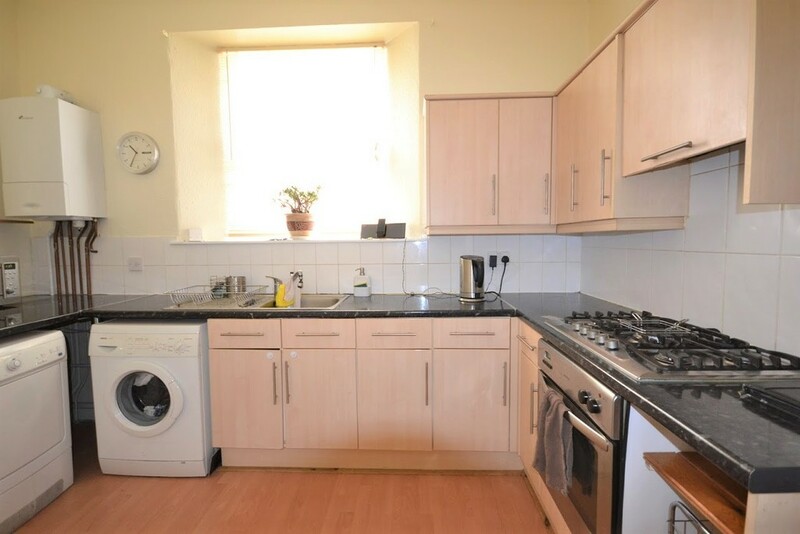 Situated Within a Popular Location, Within WALKING DISTANCE TO COMPTON PRIMARY SCHOOL. Loft Room/BEDROOM THREE, Lounge and Separate Dining Room, Kitchen, CONSERVATORY/Utility Room, Single GARAGE, Front and Rear Gardens, UPVC Double Glazing and Gas Central Heating. ***NO ONWARD CHAIN*** A First Floor Purpose-Built APARTMENT, Offering Spacious Accommodation, Situated on a Popular and MODERN DEVELOPMENT. Two DOUBLE Bedrooms, Lounge/Dining Room, Modern Fitted Kitchen, Spacious Bathroom, UPVC Double Glazing and Gas Central Heating, Allocated Parking for One Car and Communal Gardens. 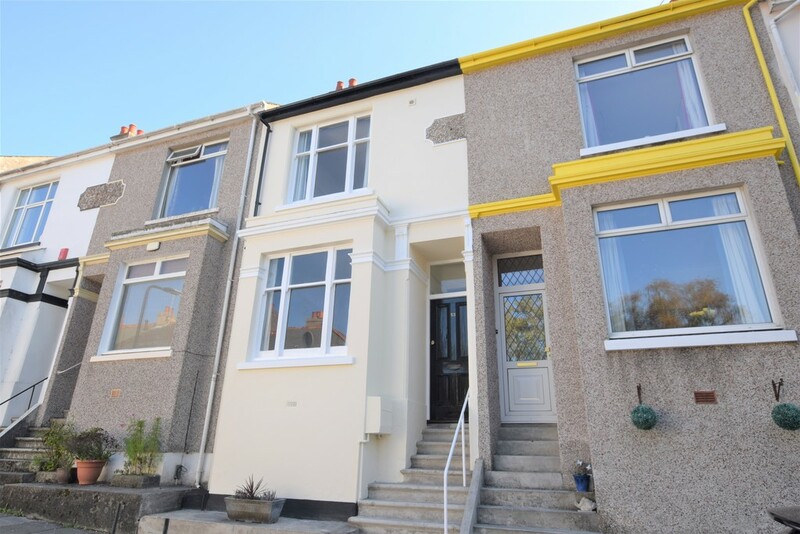 Swift Estate Agents are Pleased to Add to the Market a Purpose-Built GROUND FLOOR FLAT with One DOUBLE Bedroom. PERFECT FIRST TIME BUY or INVESTMENT OPPORTUNITY. 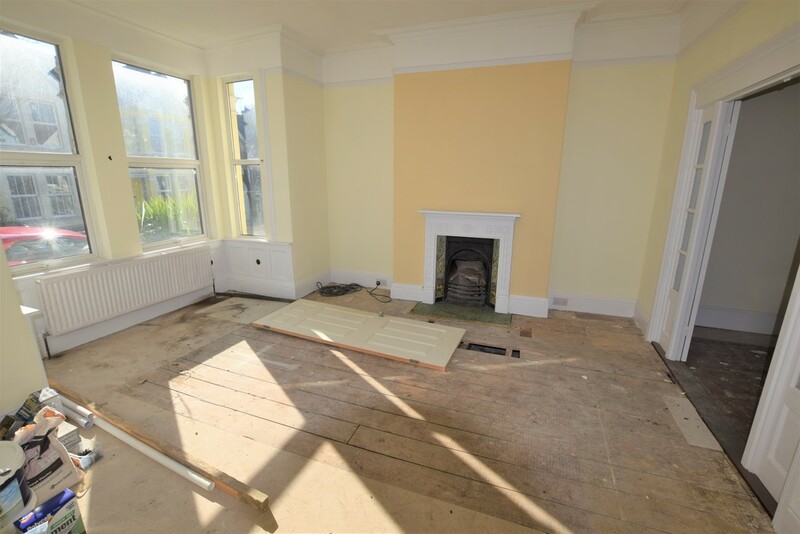 Lounge/Dining Room, Kitchen, Bathroom, UPVC Double Glazing, Gas Central Heating. 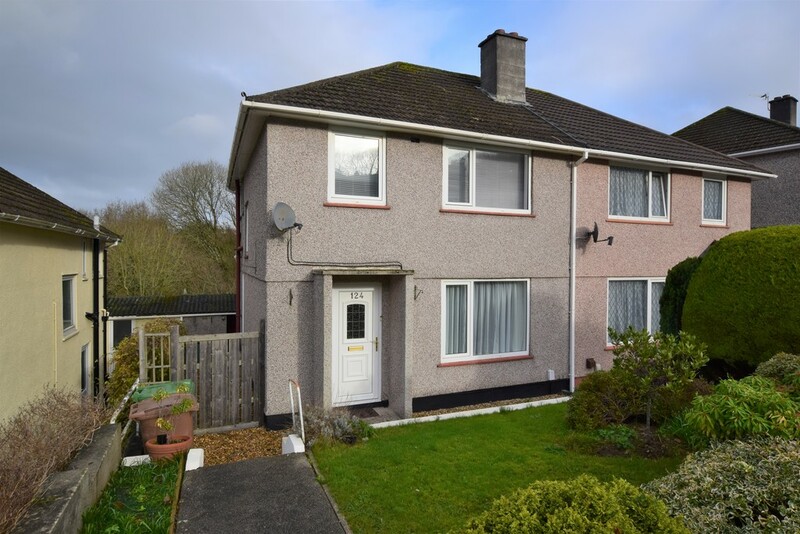 A Beautifully Presented, Semi-Detached, Three-Bedroom Family Home Having Been Updated and Improved in Recent Years Enjoying A Quiet Location Backing on To Woodland. 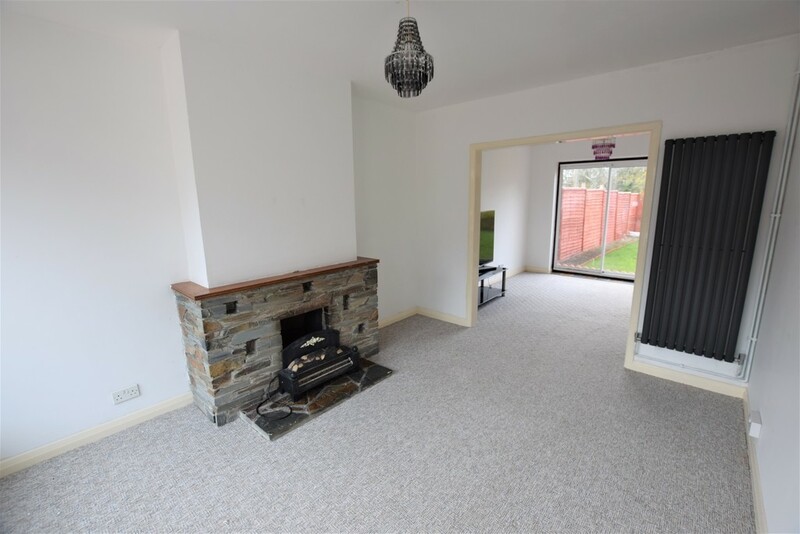 Three Bedrooms (Two x Doubles, One x Single), Modern Bathroom with Separate WC, Lounge and Separate Dining Room, Modern Fitted Kitchen, UPVC Double Glazing and Gas Central Heating, Enclosed Rear Gardens. A Well-Presented, End Terraced, Modern Home. 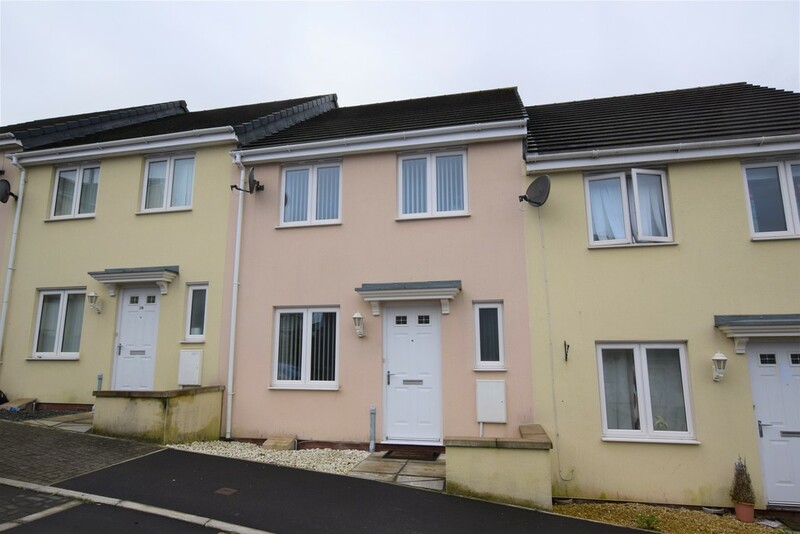 Enjoying a CUL-DE-SAC LOCATION On This Popular Development On The Outskirts Of Ivybridge. 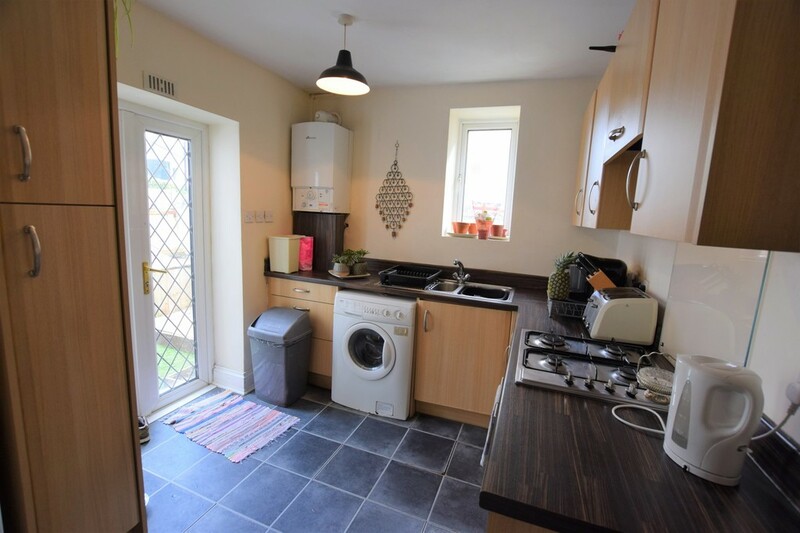 TWO BEDROOMS, Lounge/Dining Room, Kitchen/Breakfast Room, First Floor Bathroom, UPVC Double Glazing and Gas Central Heating, Off-Road Parking For Three Cars, Attractive Enclosed Gardens, NO ONWARD CHAIN.